Find out why so many familiar names team up with MeetingBooster! 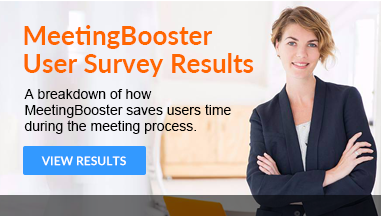 “MeetingBooster's support of meeting series makes preparing the invitations, the agenda and the minutes much simpler. The consistent tracking of tasks also saves an enormous amount of time. 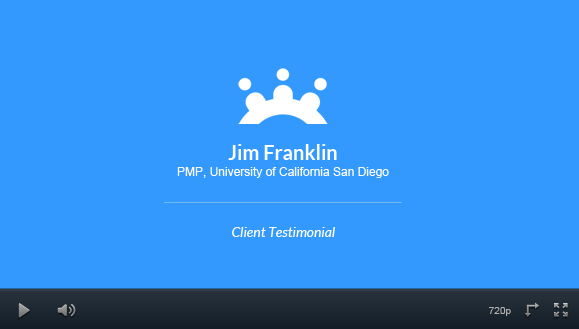 MeetingBooster has made meeting management much easier for us." "We had been looking for a long time for a tool to optimize the management of our meetings and conferences. With MeetingBooster, we have now found a solution that allows us to keep a good overview as well as track all the tasks involved." Since we now form a larger management group, we need a well-defined agenda so that everyone knows in advance what the meeting is about and can prepare adequately. This ensures that the preparation tasks as well as those that can arise during the meeting are worked on efficiently. In three easy steps, I have ensured the right people know what is expected of them, created a professional-looking agenda and ensured all pre-meeting tasks have been distributed. I can preview the professional-looking pdf before sending. There are genuine savings to be had using a meeting managing, project supporting software platform like MeetingBooster. 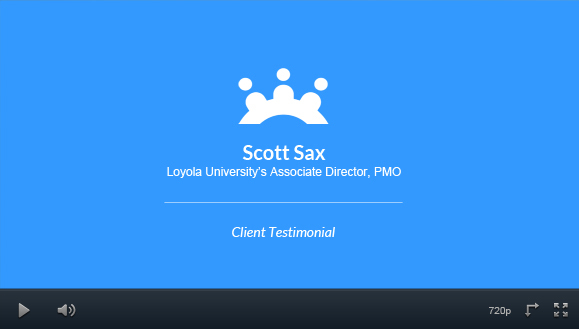 It can definitely save time and leverage a PM’s availability to address more pressing items than project coordination. MeetingBooster has greatly improved the quality of our change management meetings. By drastically reducing the time we spend preparing pre-meeting material, in-meeting material, and post-meeting material. Simply put, I won’t run a meeting without MeetingBooster! We have been looking for a long time for a tool to manage our meetings and discussions in the best way possible. With MeetingBooster we have now found a solution that allows us to overview and keep track of all our assigned tasks. The fact that everyone shares a common and documented view of the discussions during the meeting makes attendees more attentive and debates more productive by suppressing the need for individual note-taking.